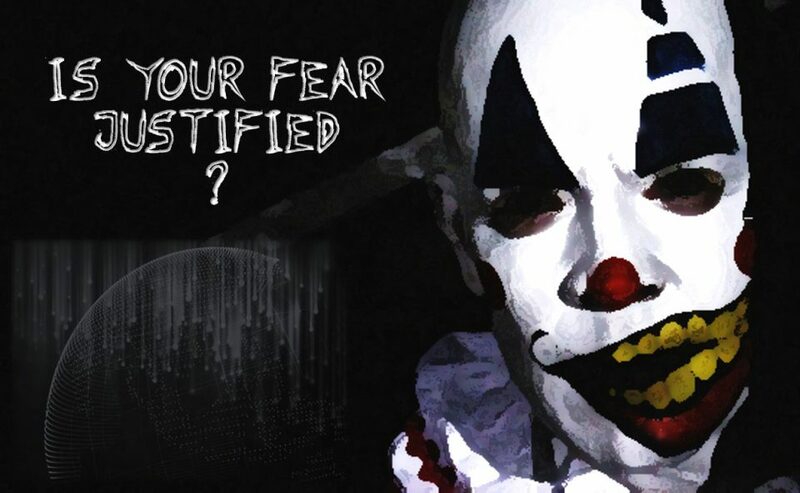 Digital Deluge – Is Your Fear Justified? Usually, I’m not scared of changes. I switched so many things in life: country, employer, position. But I have to confess I’m a bit worried by the changes the digital future is foreshadowing. I mean the distant future where we’ll all be scrutinized for every move. Most of the time fear comes from something we don’t know much about. Even though I don’t have a crystal ball, I have some idea of the next decades. And, honestly, I’m more preoccupied with how humans will behave rather than the technology itself. On my left: IoT & a driverless car. On my right: Big Data and Data insights. While your car will capture your every move, your IoTs your every behavior, all your social network engagements will tell all about who you are in relation with, what you like, and your digitally externalized thoughts and interests. … car, house, wearables, golf club, toys, social user accounts, shopping, posts, likes, friendship, and comments. The variety of the information sources literally surround us. Plus the fact that the porosity between personal and professional life has never been so high. There is no escaping data collection. According to Northeastern University, the deluge of data produced daily reaches 2.5 Exabytes – equivalent to 2 million Terabytes! Daily. Divide it by 3.5 billion Internet users today, and you get 550 Megabytes. That is equivalent to more than 1700 books written daily for each Internet user! Question: Is it really possible to collect, store and process such an amount of data? The concern is justified because nowadays, Yes we can! I’ll tell you why. In 2010, digital data storage requirements hit the “Zetta” prefix, with only one prefix, the “Yotta,” still available. 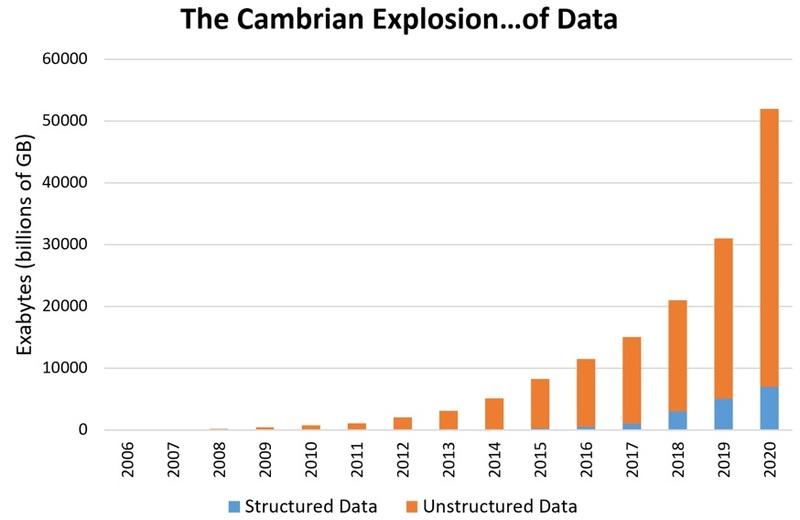 Meaning that collecting and storing that huge amount of unstructured data on a regular basis is possible today. Mainly thanks to innovation and the lower cost of storage. The number of hyperscale data centers around the world has reached 300 facilities in 2016 (Synergy Research). Unstructured data is totally exploitable now thanks to BI. Once again, mega data centers are the preamble. Processing such amounts of data requires high CPU capabilities. And once again, the Cloud offers scalability, innovation and affordable prices. Knowing you better than you know yourself and being targeting based on that. Digital analytics knows how to trigger a purchase without any direct effort for you but via your preferences. So we may drop into fully subliminal advertising! Transpose this psychic force to politics, we all know how propaganda served the past dictators. So, imagine threats to people if a crazy Megalomaniac head of state takes control of this. Let’s go even further with risks and fear. Terrorism and sects use brainwashing. Today both are able to raise army of zombies. What kind of squad could they mobilize if they had full access to the force of this Data? Moreover, we could mention IoT or robots. Together they will replace us with recurring tasks, so threatening dangerously access to unskilled labor within our societies. At the end, we can clearly say that future presents a severe reason to justify fear today. As always, technology and innovation bring worries. But before delivering a final verdict on the Digital Transformation, let’s focus on some late innovations that have to change the fate of the human race. Penicillin – discovered in early 20th century, it is now prescribed worldwide. Imagine there’s no internet in your life today. Try to figure out the world without electricity. Did you get it? And even though technology benefits first those who can pay for it, larger segments of the population take advantage of the progress as well. Regarding the deluge of data, I assume that the human race will manage this imminent challenge. Why? Because we are all concerned by that. Globalization makes it so difficult to stay isolated behind battlements. When we look at blockchain mechanism, we understand how globalization makes sense. We, as human beings, are more than ever stuck together with a common fate. And optimistic as I always am, I know that our human momentum for culture will do it. We’ll get less time to mope on repetitive activities and more time to question ourselves. We’ll have tools that will allow each of us to explore our unconscious. The Cultural and human expression will prevail. The “I wish one day I could have time to do this” will no longer be a pretext for inaction. I’m always wondering how it was possible for Stone Age men, who had so much on their “To-Do lists”, to take the time to create fantastic scenes in caves. What will the daily life of fourth-millennium people be?